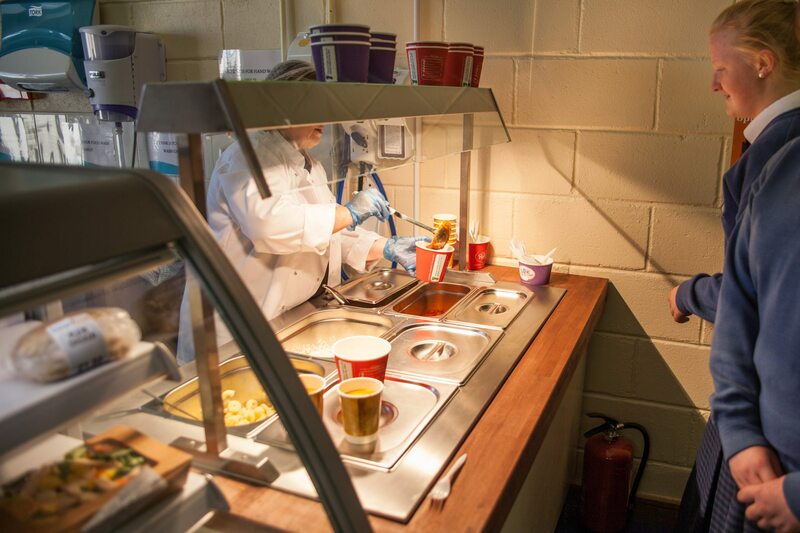 Canteen facilities are provided in the school where students may have a full lunch, sandwiches, rolls and light hot snacks. 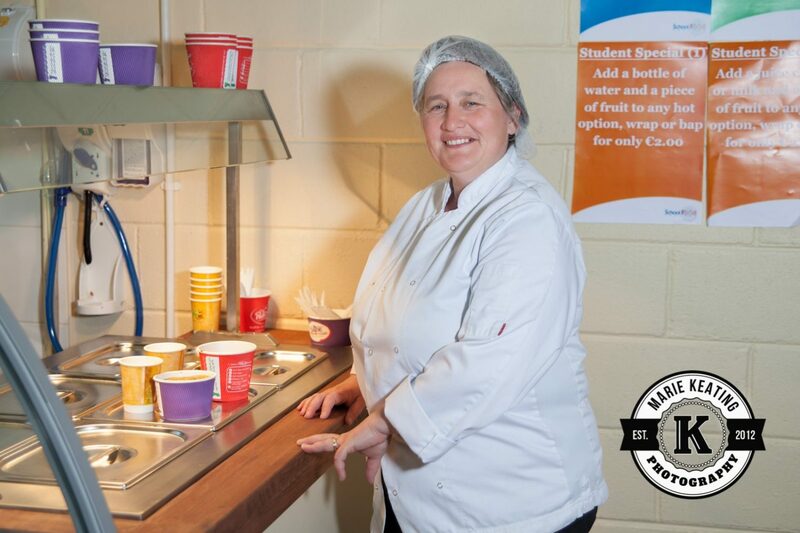 Subsidised healthy rolls are available each morning at break time. 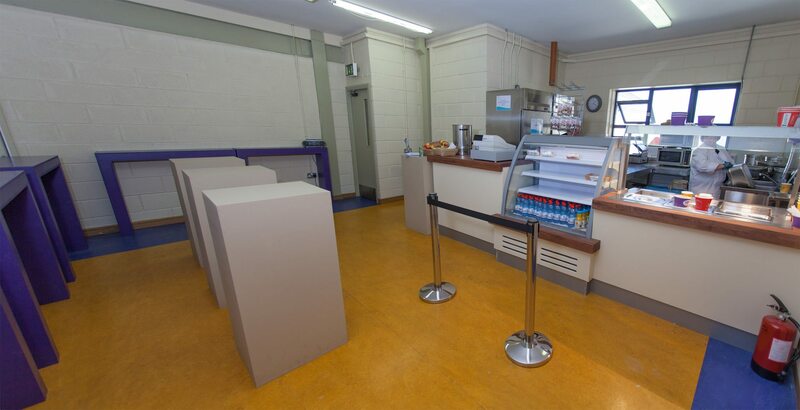 A soft drink and bar/sweet machine are available, as well as the school shop. 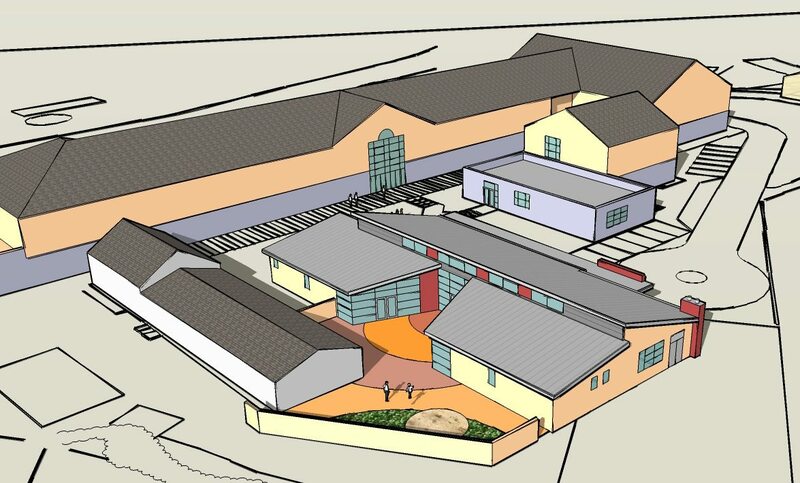 The new building works are going to plan and on schedule in Desmond College. A new Woodwork Room, new classrooms and a new ASD Unit are due to be completed in time for the school year 2018/2019. 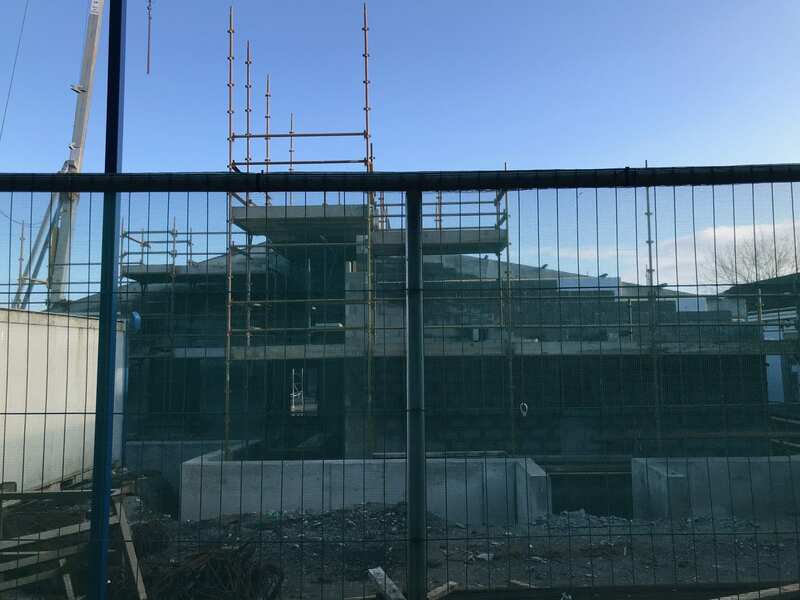 The principal, Vourneen Gavin Barry, said that both staff and students are really looking forward to the completion date when these new state of the art buildings will be used for lessons. 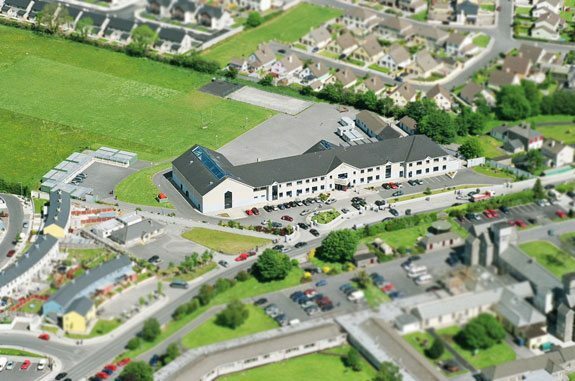 Sanction has been received from the Department of Education & Skills for a large development at Desmond College, Newcastlewest. The development, initially sanctioned last year, was further enhanced following an overall review of the campus. 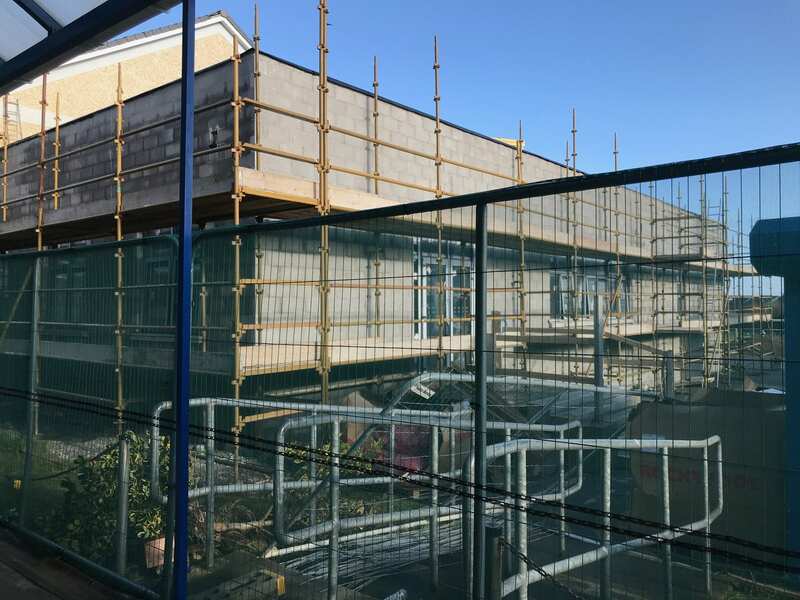 The new development involves the construction of a new state of the art single-storey extension comprising of a Construction Studies Room/Woodwork Prep Area, Offices, Resource Area and specialist accommodation for pupils with special educational needs. In total, up to 800m² of new teaching spaces will be provided with associated external works to hard surface play areas, parking etc. to be undertaken. 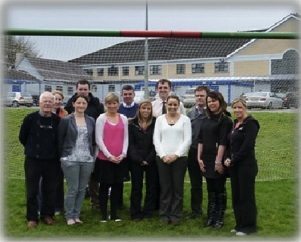 The overall investment into the Desmond College Campus will involve expenditure in the region of €2m. 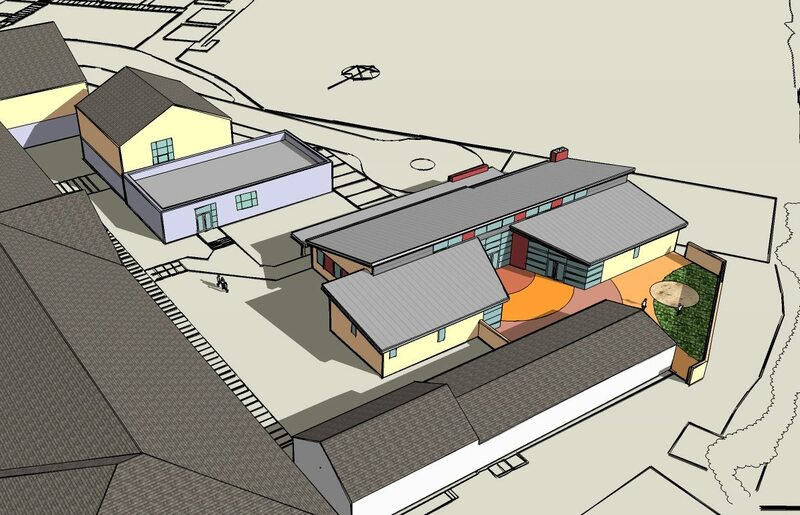 The Design Team, headed by MCOH Architects, are putting the final touches to the design of the extension and it is envisaged that a planning application will be submitted to the Local Authority in the coming weeks. Principal Vourneen Gavin Barry said that staff, students and parents are delighted with the new development which will enhance the already state of the art facilities which exist in Desmond College. She said that these new facilities will add greatly to the educational experience of each student in the school and she thanked Limerick and Clare Education and Training Board for their support with this project.